When I think of side dishes and appetizers, I think of fun foods, delicious foods and comfort food. 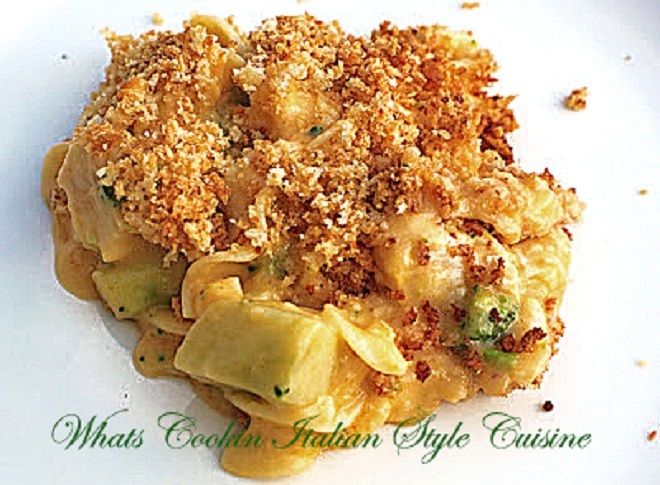 Do you love casseroles, potatoes, and cheese? 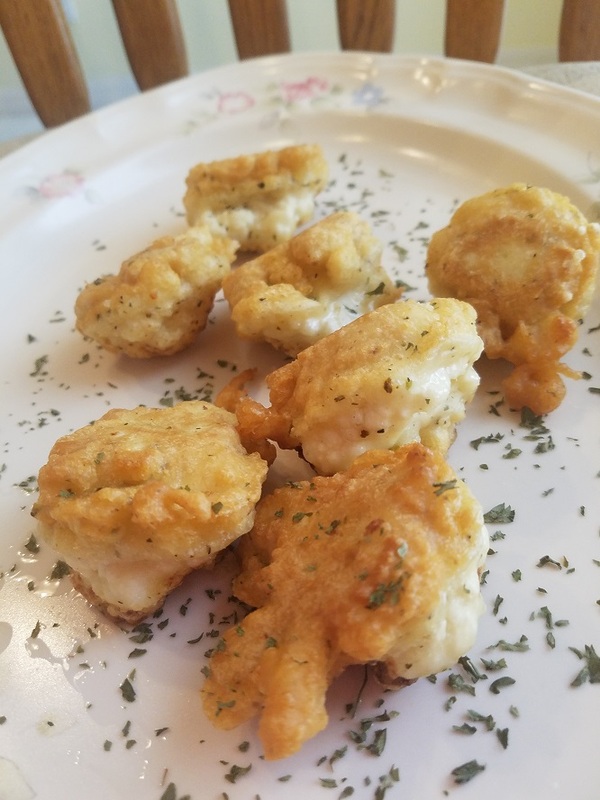 Well here is a roundup of anything from Healthy roasted to comforting casseroles along with some delicious appetizers to go with that fantastic meal your preparing. 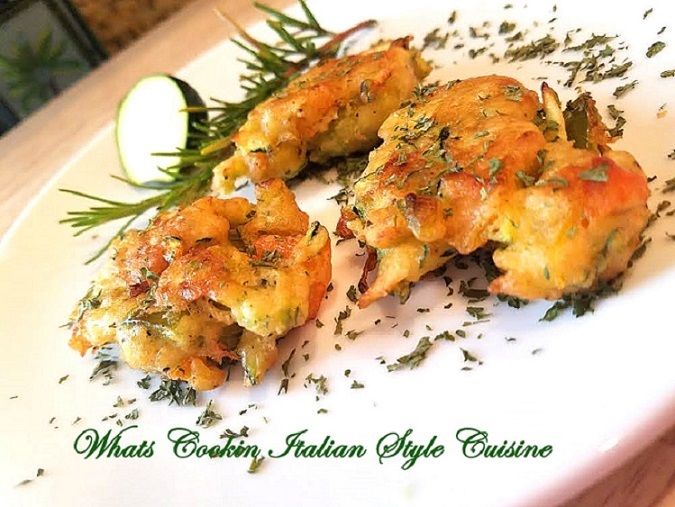 If you want to show off your skills, try some of the fritters or the roasted vegetables that are so vibrant in color to make your dinner menu burst with flavors. There is something for everyone here. Take a stroll and find a favorite your family will love. Don't forget to tell me which one you like! 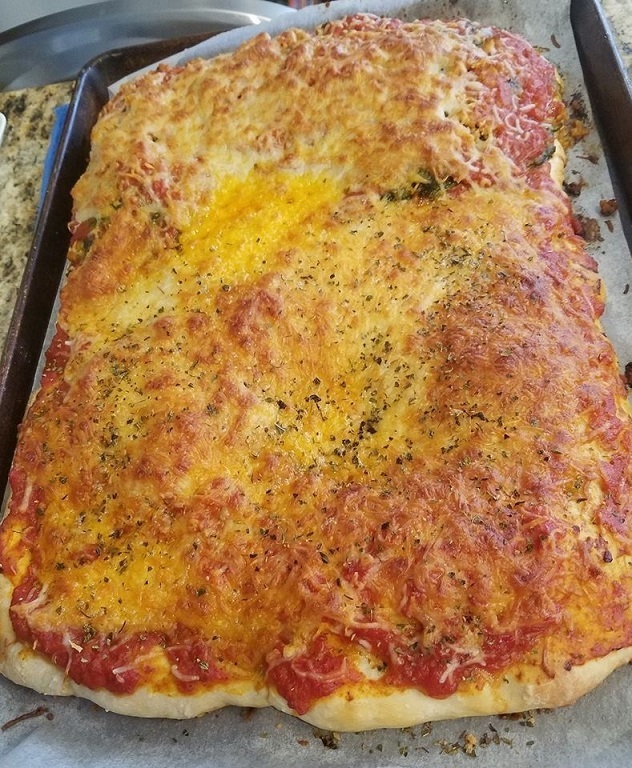 You will find, pizza homemade, stuffed mushrooms, broccoli casserole and a slew of my best potato recipes. Check out the delicious spinach and broccoli pie as a first course appetizers. I can make a whole meal out of the salads and appetizers! You May Love My Chicken Wings Spectacular! Always Looking For New Recipe Ideas? 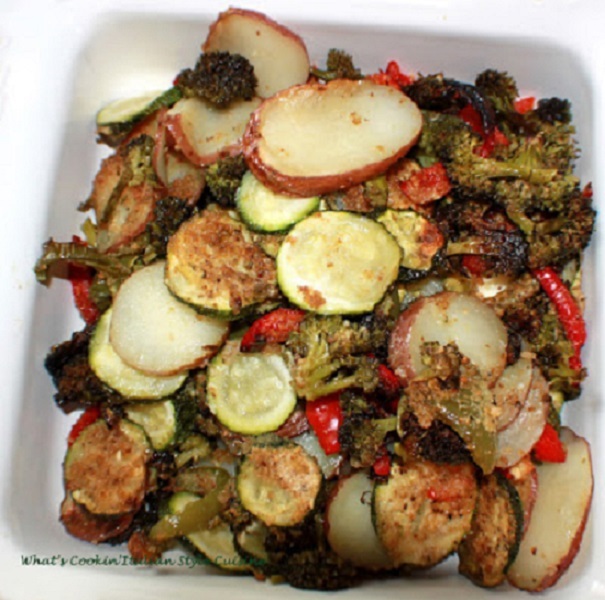 The side dishes will be a great addition to any weekend meal or even the Holiday's. Sometimes it can get really boring eating the same old same old. These side dishes and appetizer recipes have been some of our favorites through the years. I hope you will find something new to try that your family will love! Brilliant! Hoarding some ideas from here. :D Got my eye on your next posts. these are lovely Claudia! So many nice little bites. Have a great weekend! It would be interesting to know how many MILLIONS of pounds of chicken wings will be consumed this coming Sunday. All of this finger food looks yummy. I usually do a appetizer meal for the Super Bowl, but this year I will be home by myself. I am going to have to come up with a game plan for 1 person. Wow, what a fantastic line up! Would I like to be invited to your home! What a delicious looking line up of side dishes and appetizers. Oh, wow! 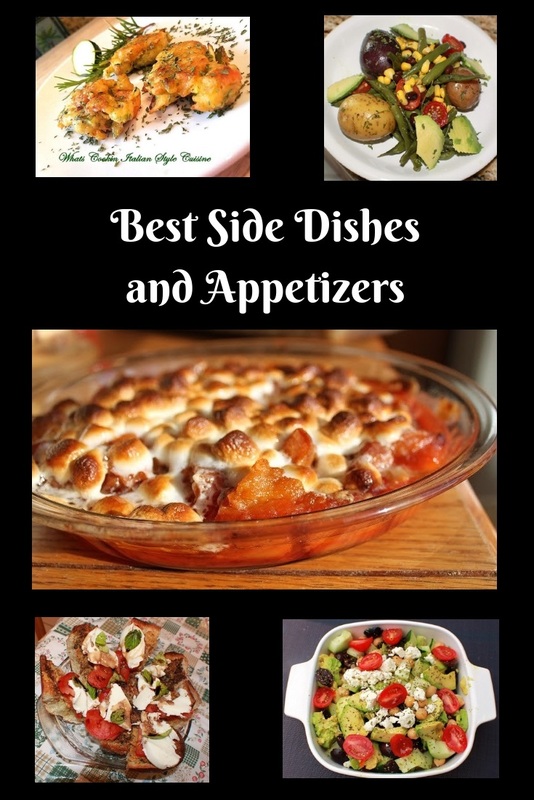 So many of these sides and appetizers look fantastic... amaretto sweet potatoes??! YUM! There is so much great choice for game day here. Those stuffed mushrooms look really good. Lots of choice for our next football party. Wow, I like this collection, it's really great recipes worth a try. 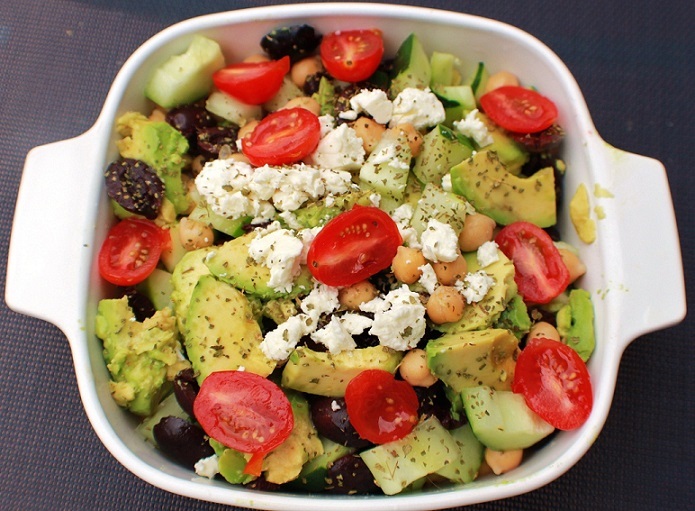 Avocado Chickpea Cucumber and Tomato Salad Recipe really impressed me. This is really a great job! You are a genius! Thanks! Side dishes are my favorite part of Thanksgiving ... well, appetizers are too ... and so are desserts, if I'm honest. Any way - this collection is a keeper! So many tempting recipes! I think I'd try the broccoli and spinach pie first! What a wonderful collection of recipes!I enjoyed the stroll! SO many great choices! 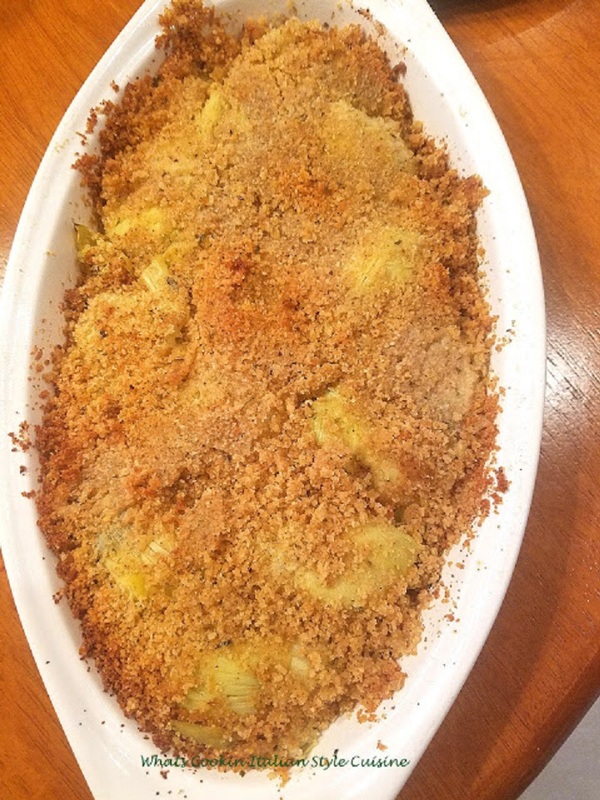 I really need to check out that baked artichoke recipe next! Especially the avocado salad. A great selection to choose from. Now that is an awesome collection of superbowl recipes. So cool. I love the sound of broccoli and spinach. Saving for later. 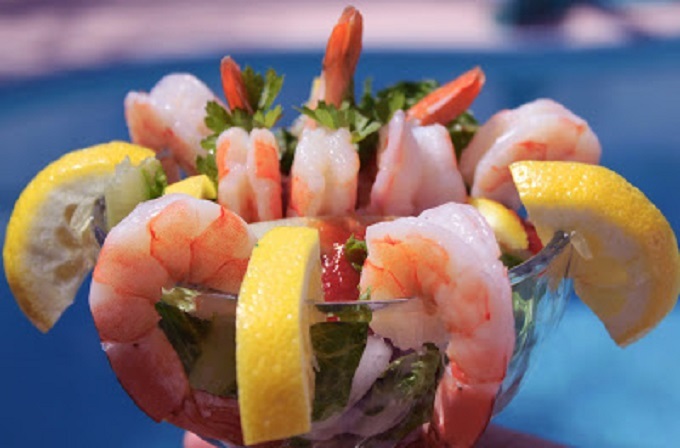 Every time we are planning a family get together Hubby says why don't we just do appetizers? That shows you where his interest lie. But his idea of appetizers is lots of Italian meats and cheese. Everyone seems to like the side dishes and appetizers so it's great having a wonderful variety like you have here. This is a great collection -- I"m pinning. You have great recipes collection there, they make excellent thanksgiving Spread. Love to try that three cheese spinach pie. Love this roundup! So many yummy ideas, perfect for the holidays! Awesome! So many recipes in just one page! Thank you very much for sharing! All of these is making me super hungry. I’ll have one of each. All of these sound absolutely delicious but the caprese bruschetta sounds especially like my kind of snack! I must say that stuffed mushrooms and avocado salad look very adorable. All recipes are great and now thanks to you, I have a lot of great ideas for the festive season. Lovely collection under one roof!! 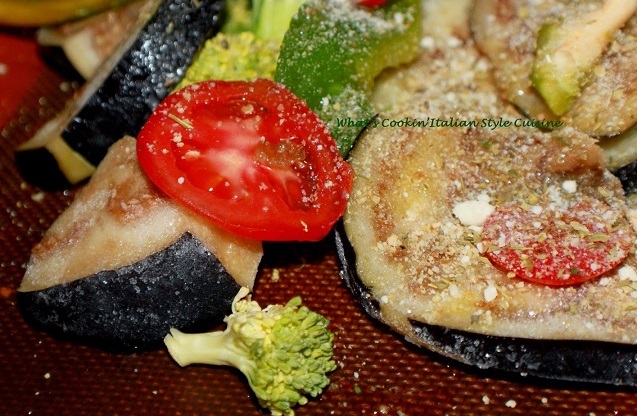 I loved the mom's stuffed mushrooms the most and going to give them a try! 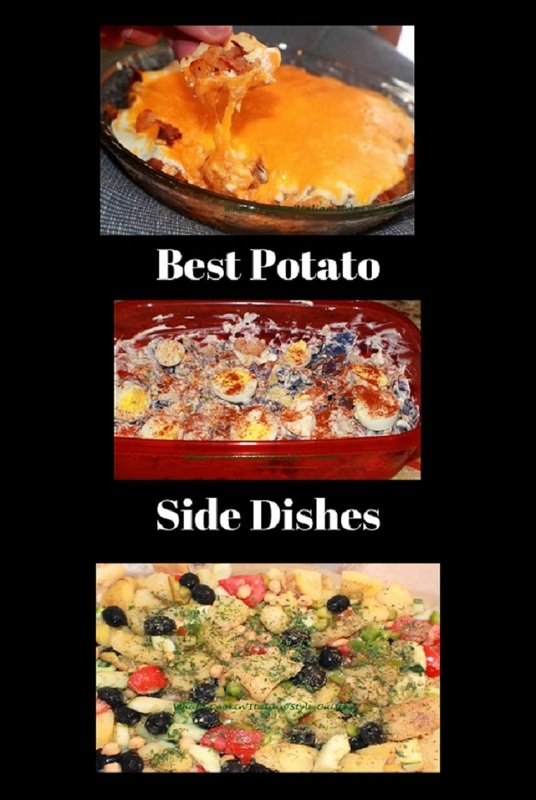 What a wonderful selection of side dishes for everyday meals. Your delicious appetizers are perfect for the holidays and Super Bowl Sunday! 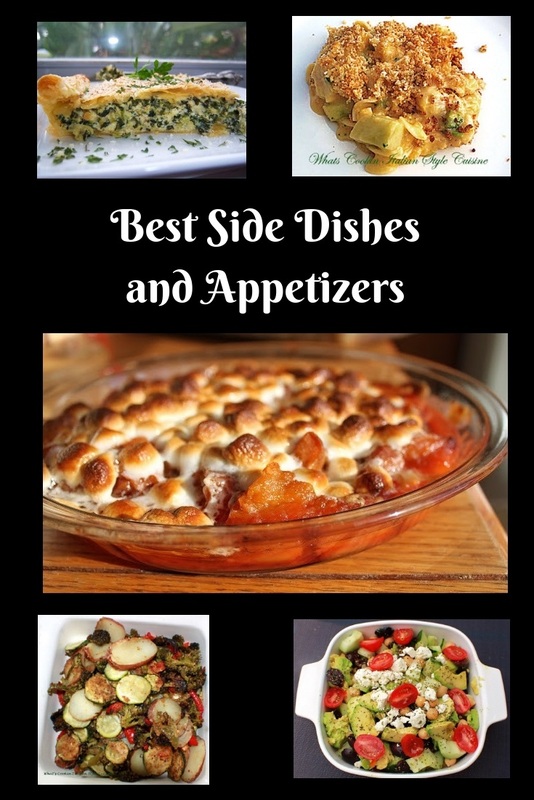 Never too many yummy side dish recipes to bring to the table. The avocado salad sounds really yummy! 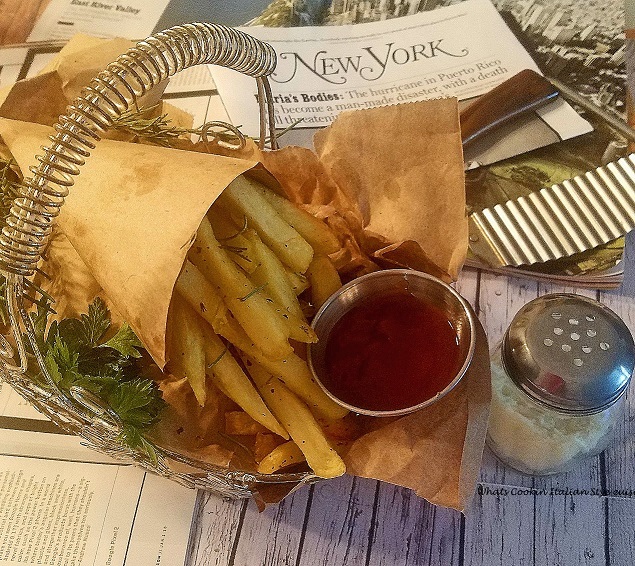 I love your side dishes and appetizers. To be honest, our family will go after the side dishes and appetizers with more enthusiasm than the main event. The spinach and three cheese caught my eye. It would be great served at a brunch. Hope you're all ready for the big Christmas event.